América 24 is a privately owned news channel founded and owned by PRAMER. 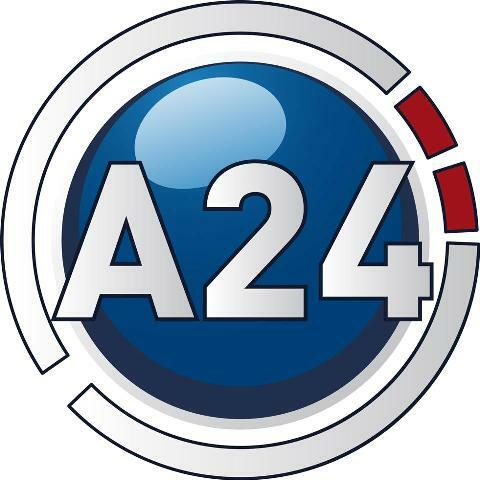 Aka A24 the channel replaced CVN (Cablevision Noticias) before its official launch in 2005. A24 focuses on domestic Argentinean news as well magnifying and highlighting the issues of the greater Latin American region. Wait for the stream to load. Use a proxy server if having problems in using youtube.